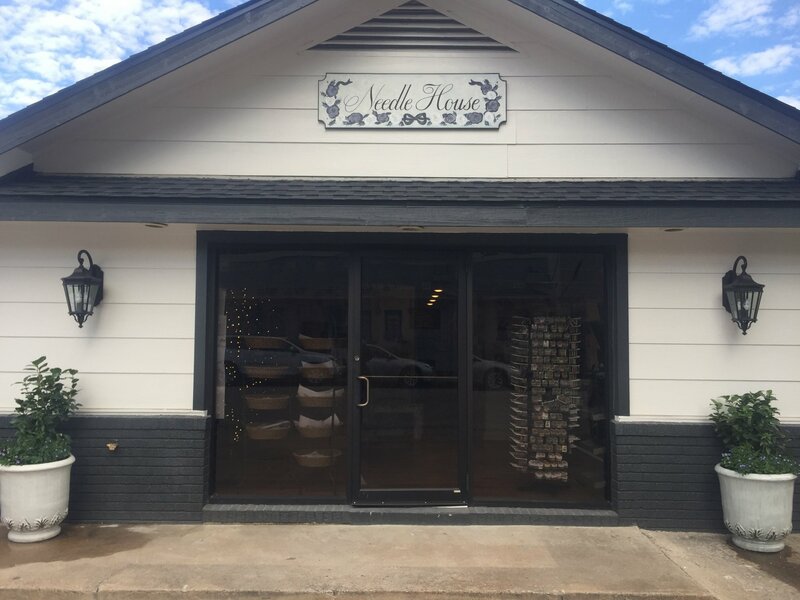 Needle House has been Houston’s premier needlepoint destination for over 20 years! Locally owned and operated by Nancy Laux, the store is packed with a diverse selection of high quality threads, canvases, notions, and accessories, to support the creative needs of the needle arts community. Around here, Nancy and her friendly, knowledgeable staff members are known for genuinely caring about our customers and enthusiastically helping them succeed at their projects. We continually strive to offer a frequently updated inventory of the industry’s latest products, in addition to providing a welcoming store environment where locals, visitors, and regular customers can enjoy a wide range of classes, trunk shows, and social events.